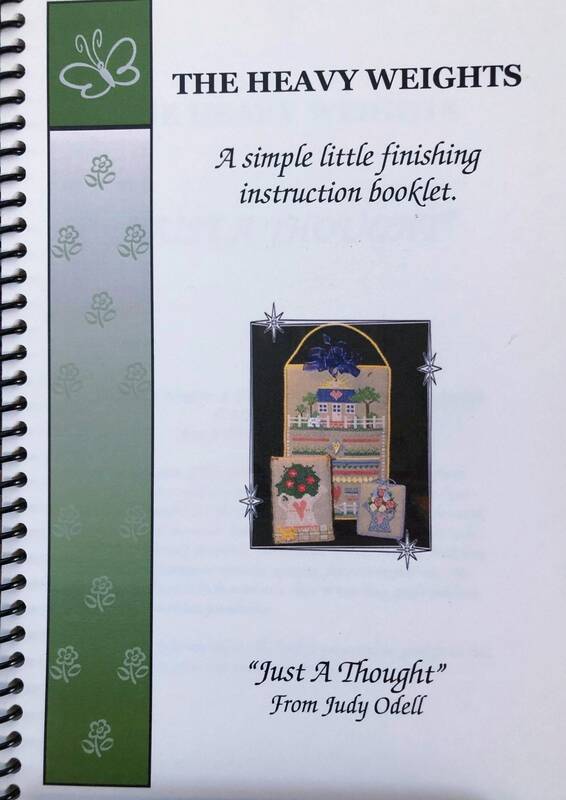 This booklet is filled with finishing instructions from a professional needlework finisher. Included are instructions for finishing projects into bookends, door stops, and paperweights. 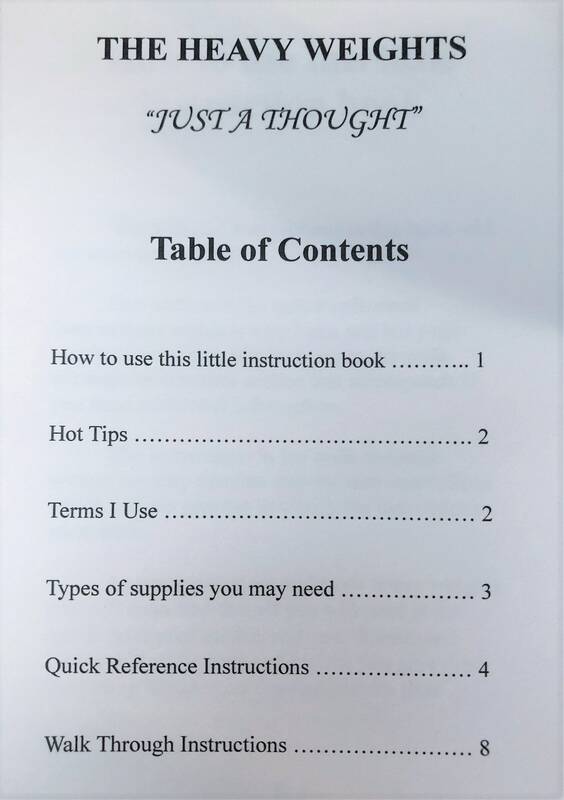 The "walk through" section is very detailed with step-by-step instructions which include pictures. This is a spiral bound, soft cover booklet with quality, firm cardstock paper, and is 16 pages. 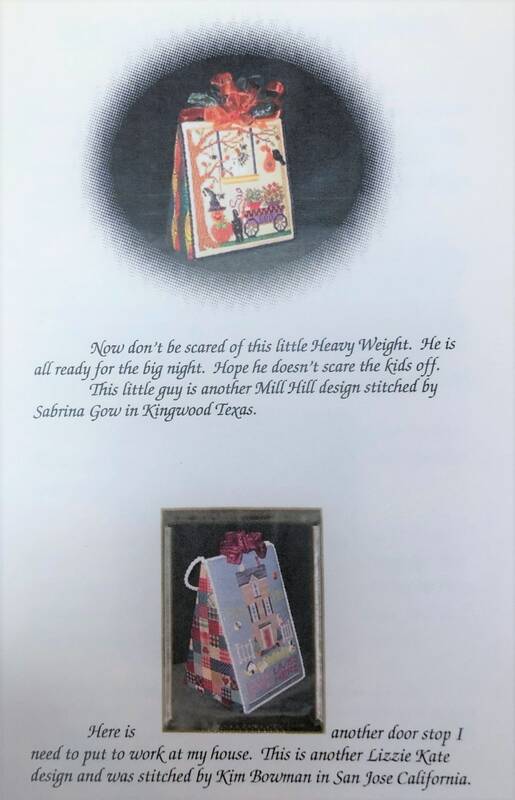 PLEASE NOTE: This listing is for the booklet only - not the finished needlework.